It’s not often that Communist-run Vietnam wins the applause of environmental groups. It did this month. Up until Wednesday last week, Vietnam had the biggest coal plans of any country in Southeast Asia — an fleet of around 70 new coal plants with a capacity of 44GW, and that’s on top of 17GW already under construction. That’s equivalent to the operating coal capacity of Japan. 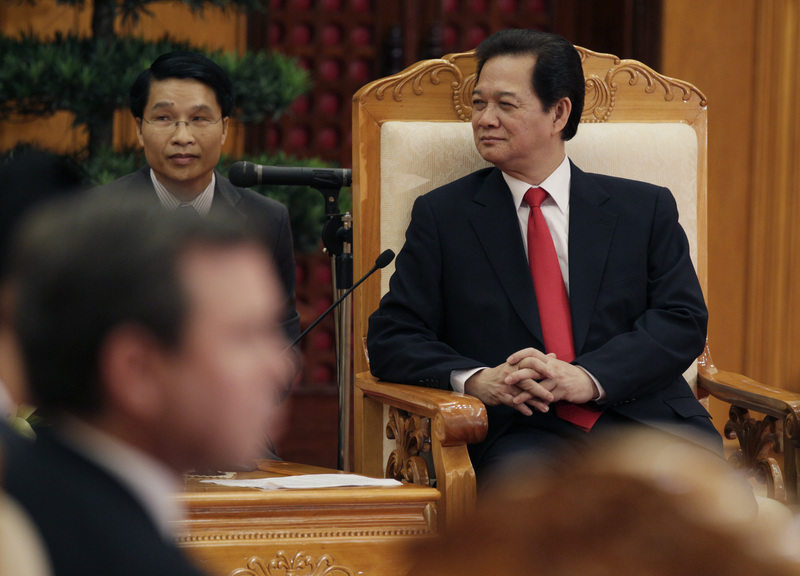 But then Vietnam’s government changed course, with Prime Minister Nguyen Tan Dung announcing the country’s Power Development Plan would be updated to drop further coal-fired power plant projects. The government will convert some of these projects to gas, and also create better investment conditions for wind and solar. Demand projections will be updated to reflect energy efficiency improvements. In the run-up to the UN climate conference in Paris, Vietnam pledged to reduce greenhouse gas emissions by 8% by 2030, compared with Business as Usual — and 25% with international support. That said, it’s surprising to see such action so quickly, and it’s yet another sign that the world is really truly turning its back on coal. The statement from Nguyen acknowledges Vietnam’s need “to responsibly implement all international commitments in cutting down greenhouse gas emissions; and to accelerate investment in renewable energy”. Vietnam’s revised Power Development Plan VII will be released soon, and it’s expected to have reduced electricity demand projections to take account of current economic development, and to have cut the amount of coal in the country’s future energy mix and increased the share of renewables. This U-turn is especially significant given the region’s infamous reliance on coal, one of the main causes of the horrendous air pollution that has cropped up everywhere from China to India to Indonesia. The decision comes a few months after the publication of a Greenpeace and Harvard University study that detailed the health impacts of Vietnam’s planned coal expansion. Things are moving slowly, but there’s an unmistakeable sense that something is changing in Asian energy attitudes. China, the world’s biggest coal consuming country by far, had a hugely significant 2015, with coal use falling by a record amount, coal production dropping and imports cratering as well. More recently it announced a three-year moratorium on new coal mines. Indian coal imports have also fallen dramatically, and though the country is ramping up domestic production, solar is emerging as a real and affordable alternative. And now Vietnam is playing its part.